In the Loire Valley, chateaux and vineyards go together. Visit the famous vineyards and their wine cellars to taste the Loire Valley wines. Make a stop at the Coteaux-du-Layon for a tasting of the famous wines of Anjou. Stay at the Chateau Soucherie in a charming guest room. Visit the wine cellar of this exceptional vineyard made from the famous white Tuffeau stone and taste the wines of the Loire in the wine cellar or on the terrace. Not far away, the Chateau de Brézé houses the largest underground fortress in Europe, which encloses the pressing machines and the wine cellars: savour the wines at the end of your visit. 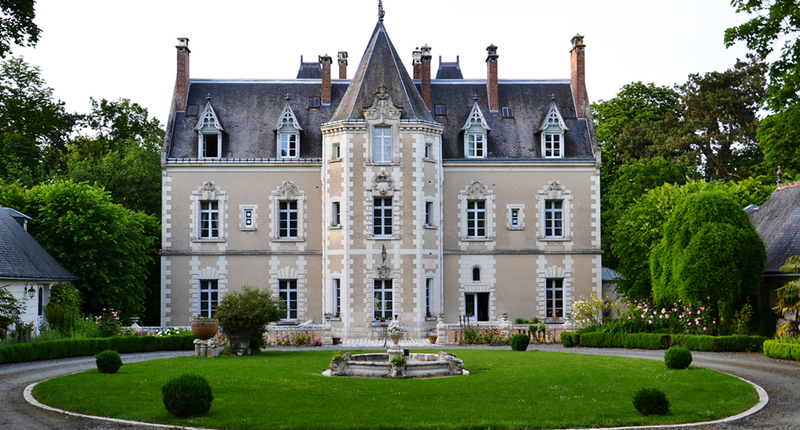 Then head for the wines of Touraine, between Chenonceaux and Amboise, where you will taste reds, rosés and whites at the Chateau de Fontenay, before spending the night in one of the delightful guest rooms at the vineyard, surrounded by 12 hectares of vines. Phone: +33 (0)2 41 51 60 15.